March Madness is upon us and we have gotten into the spirit here in the St. Louis Dad household. 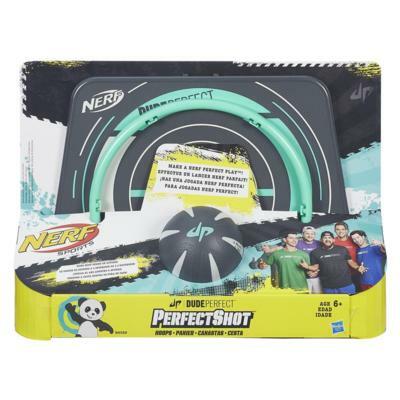 Recently, Hasbro sent over some goodies and included was an awesome Nerf Dude Perfect PerfectShot basketball set. This isn’t just your regular bedroom door hoop, this particular hoop can be hung just about everywhere. Along with your standard door hanger it also comes with this flexible hanger that can wrap around so many things. This helps when your kid is under 3 foot and can’t really throw the ball as high as the top of the door. Not only can it be used indoors, but outdoors as well. 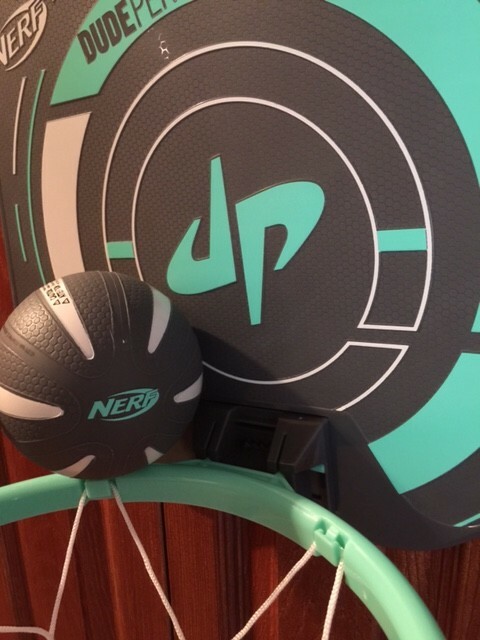 With spring time coming into the St. Louis area the PerfectShot hoop is perfect to take outside with you to try out some serious trick shots. I tried an over the house to the back yard to the hoop trick but completely missed and almost lost the ball so I think I will be taking it a little easier with the tricks and leave the wild and crazy shots to the kids. You will see a lot of dunking during the NCAA tournament. Here with the Nerf hoop is no different, except with our hoop there’s less of a chance of serious injury. The PerfectShot’s hoop can disconnect from the backboard if things get a little too wild and can easily snap back in place. This is handy if you need to settle the kids down by taking down the hoop portion but not the entire back board. Abby and Alex are loving all of the hype around March Madness and having the Nerf hoop helps keep some of that energy contained. Even mom will get in on the action and try out some trick shots. The entire family can get involved and #PlayLikeHasbro with the Nerf Dude Perfect PerfectShot. Think about the added opportunity where you can teach your kids how to spell words like “horse”, “pig”, “play”, or another word of your choice while playing with this great basketball hoop. If you are not familiar with the game, the rules are simple. Someone starts and does a trick shot, if you make the trick shot then the next person has to do the same trick shot. If they miss they get a letter from the chosen word. Whoever spells the word has to sit out until there is one player remaining. Do you have any trick shots to share? Comment below! 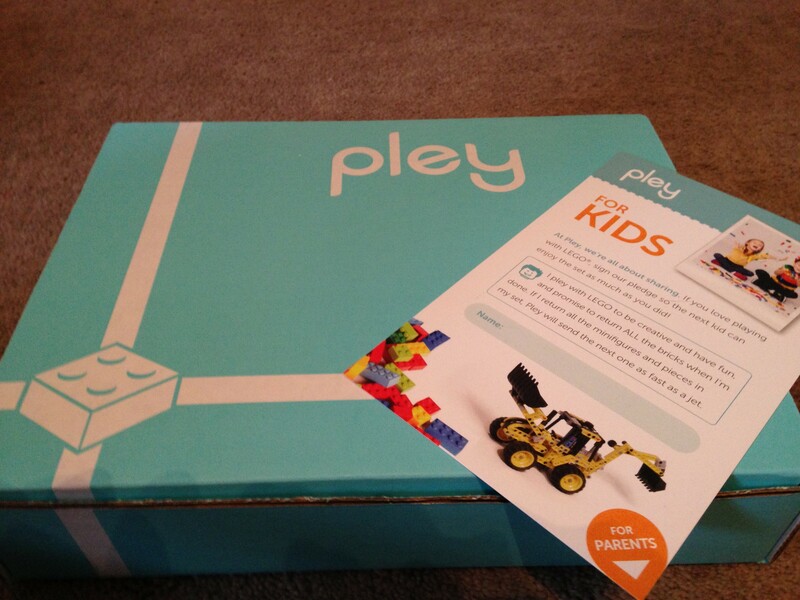 Hasbro provided St. Louis Dad with these products as compensation in exchange for an honest review. Please visit Hasbro.com for more toys and other games! 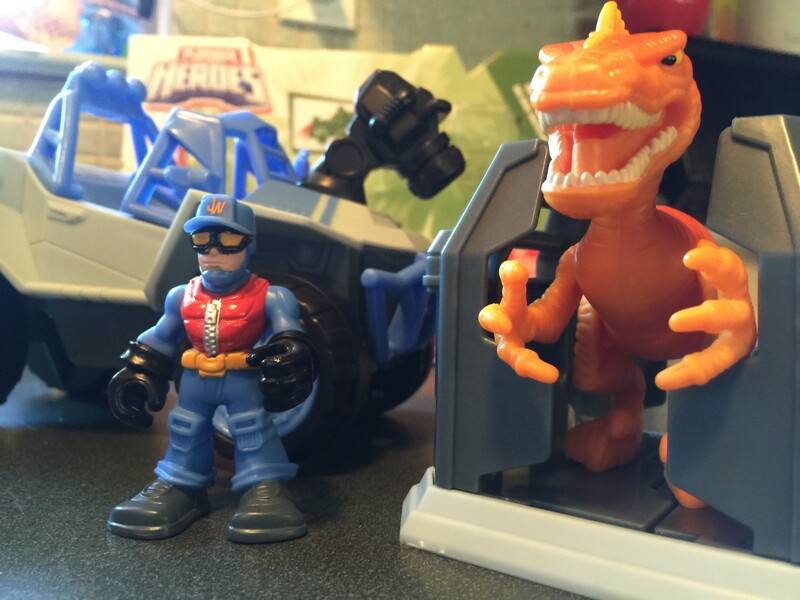 Playskool Heroes Jurassic World Dino Tracker! 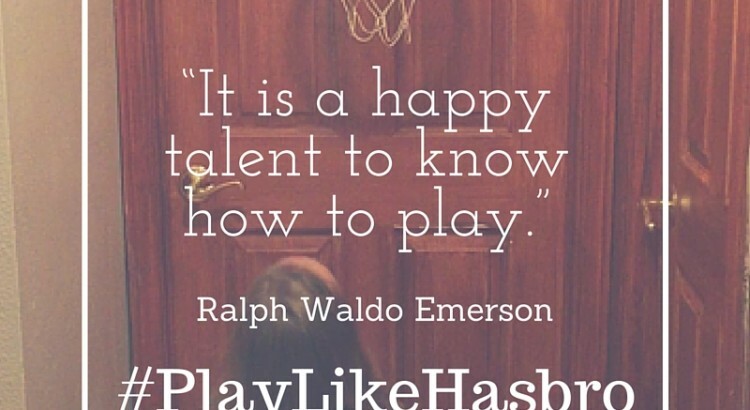 Let’s Pley LEGO! 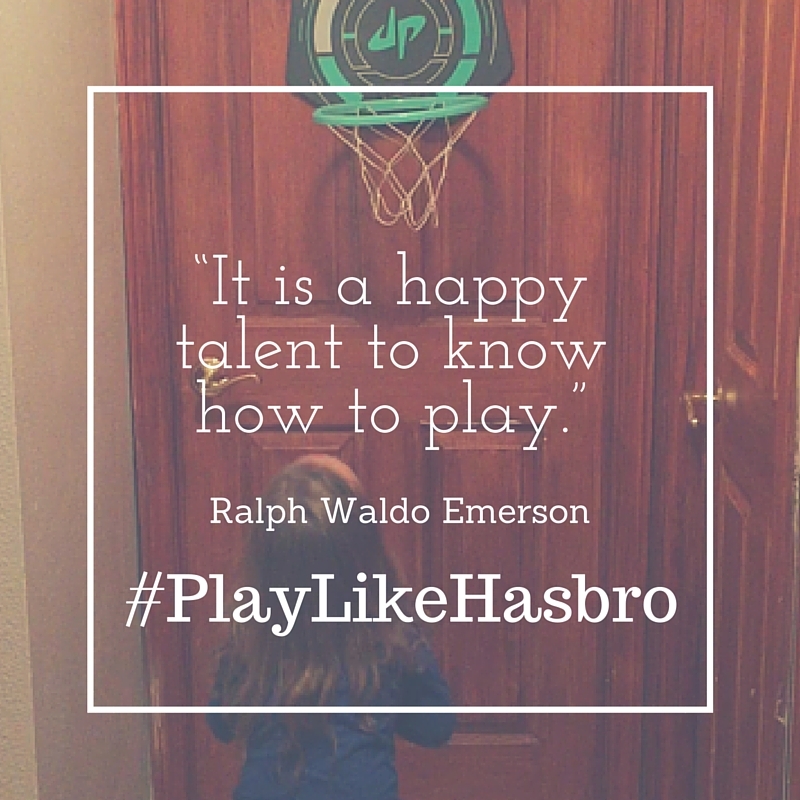 March Madness in St. Louis Equestria Girl Minis!